If you’ve seen my latest blog posts on the company blog about how to build an IOT analytics platform with the SMACK stack, you’ve seen how I used my second favorite Apache product Apache Cassandra to store spatial data. This Blog is about my favorite Apache product Apache Karaf, and how easy it actually is to build a Monitoring solution for Apache Cassandra as being part of the SMACK stack. 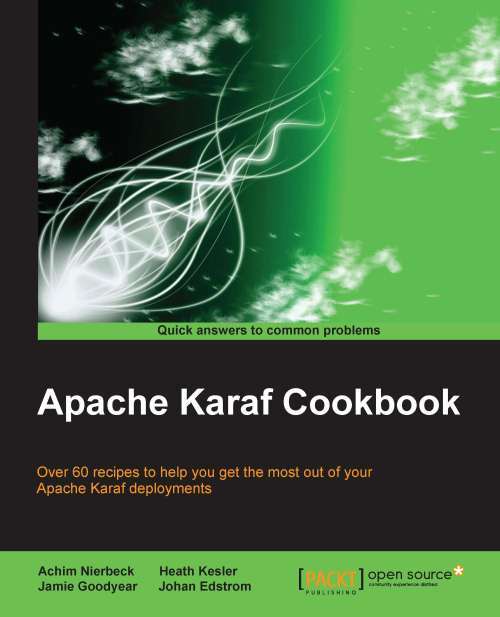 Just held my Talk about Microservices and OSGi running with Apache Karaf at ApacheCon 2015 in Budapest. Embedding Apache Cassandra – The technical aspect. This post is an add-on to the post I just recently did at codecentric AG. The scope of this additional post is to narrow down on some of the technical aspects that needed to be done to have the showcase running inside Karaf 4.0.0.